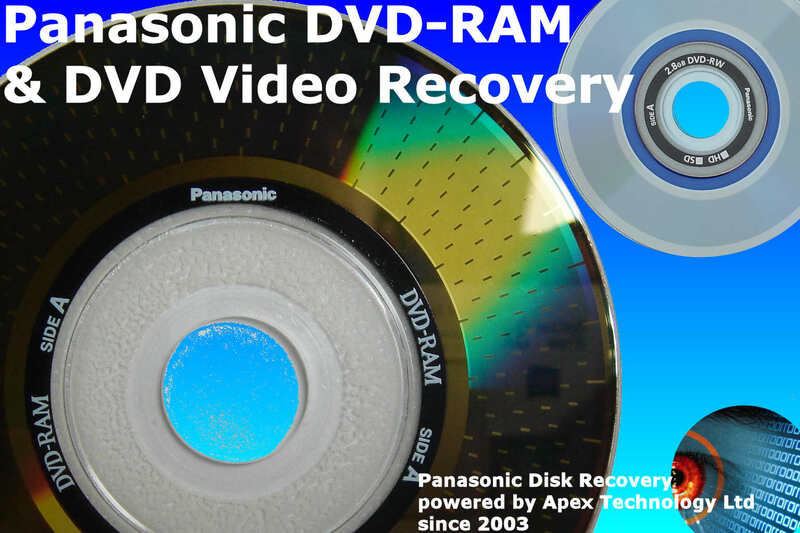 If you need a Panasonic DVDRAM corrupt disk video recovery conversion to DVD service, then contact our friendly company. If you have had problem playing the video on a Panasonic or Maxell DVD-RAM then the most likely cause is that your DVD player is not compatible. We can convert the DVDRAM disk to a normal DVD or save the video movie as a file which you can play on Windows PC, or Apple Mac Computer, or even your phone or tablet/ipad. When attempting to Finalize disc DVD-RAM problems include .VRO DVD VR Corruption, disc in wrong format, Disc Access Error, Disc Error, Format Error and CRC Error. The disk may show empty or playback on the camera's screen displays red and green lines.